Question: Can I print on Astrolite Matte Cardstock, 19 x 13 LCI 112lb Cover using my home printer? Epson Stylus PHOTO 1400 (19 x 13 paper capability) If not, can you recommend a paper that is similar? I am printing a flat card 4 x 9.25 card with a photo on it and would like it to look and feel professionally done. Answer: The Astrolite Matte Digital cardstock is designed for an HP Indigo, so we would not recommend using it in a home printer. Most home printers can handle 80lb / 216gsm - 100lb / 270GSM without issue (testing recommended) therefore we suggest trying LCI Radiant White Smooth which is offered in various weights and has a very even surface for print. Keep in mind LCI Brand cardstocks are engineered for professional printing techniques and not home printing. 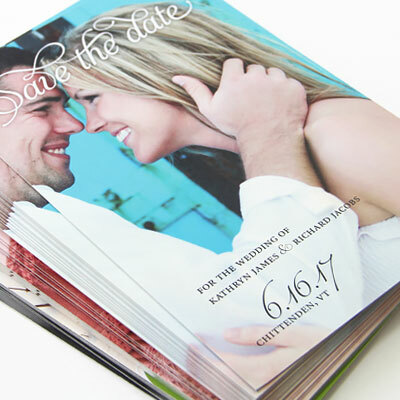 When it comes to digital, when it comes to your design, nothing else compares to Astrolite Digital+ Cardstock. 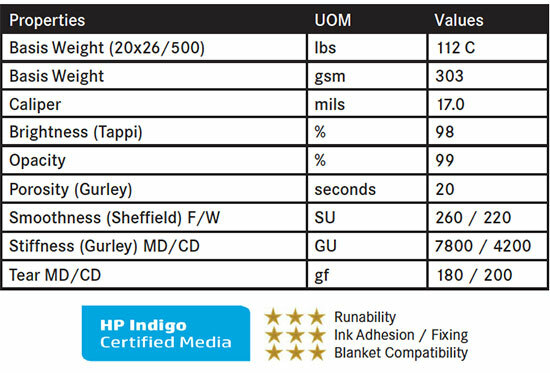 Expertly crafted, surpassing expectations, Digital+ is an HP Indigo certified, high-performance sheet made for unparalleled photographic art reproduction and superior post-press conversion. Read on to learn more about Digital+ and why it's chosen time and again for the most sophisticated of packaging and prints. Digital+ features a tactile, toothy vellum finish on both sides specifically engineered for digital presses. This offers optimal electroink receptivity and blanket life, and above all, stunning and sophisticated photographic reproduction. This high-performance paper was also designed to withstand several post-press converting processes. 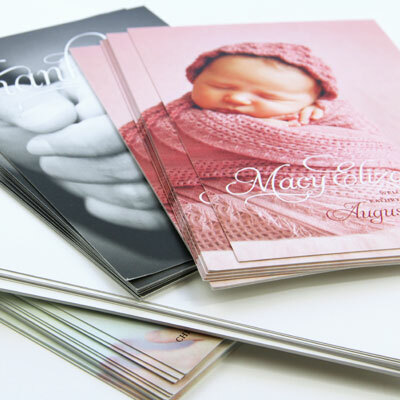 Cutting, scoring, embossing, folding - you name it, it can handle it! 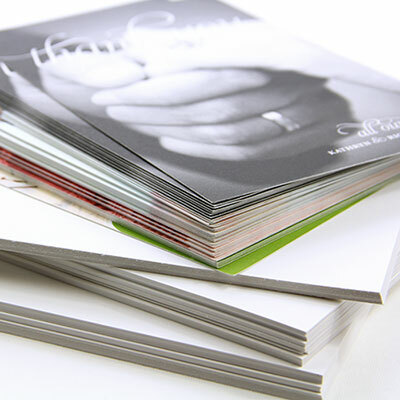 Astrolite Digital+ is a brilliant white, high opacity paper. The result? A pristine, polished background for your design. Made in the United States using environmentally conscious practices, Astrolite Digital+ is a high end paper you can feel good about using.